The Source for Custom Automated Solutions. Serving the Semiconductor, Photo-voltaic and Flat Panel Markets. Since 1984, Faith Enterprises has been dedicated to manufacturing mass wafer transfer systems for the semiconductor industry, and continuous research into improving our products. The Rapitran 3, 50-wafer transfer system performs four standard transfers: 50-wafer load/unload, 25-wafer load/unload, boat to boat transfer and cassette to cassette transfer. This system can also be configured to perform other transfers such as Back-to-Back and 12/13-wafer transfers. Optional features are available such as built-in flat or notch aligning, Hi-temp wafer contact material, heat sensor interlocks, and GEM/SECS communications. Other products include automated wafer sorting and wafer handling, cassette and process carrier stocking/storage, FOUP stocking, OCR wafer I.D., SMIF pod openers, Photo-voltaic cell handling, Flat-panel handling and more. Our ability to design and build custom automated systems allows us to offer money saving solutions to our customers. If you have a need for an automated machine, please visit our products pages for more information. January 19, 2016 - Our 300mm Batch Wafer Transfer system transfers 25 wafer batches from two FOUPs to a vertical process carrier for wet processing. The two batches are interleaved to form a contiguous 50-wafer batch at 5mm pitch. Transfer time is less than 100 seconds. The machine handles the wafers with edge contact only. The versatile design of this system makes it easy to add popular features such as Face to Face Loading, Clean/Dirty Path, Notch Alignment, OCR Wafer I.D. and qual wafer handling. Please contact us for more information and video of this machine in action. 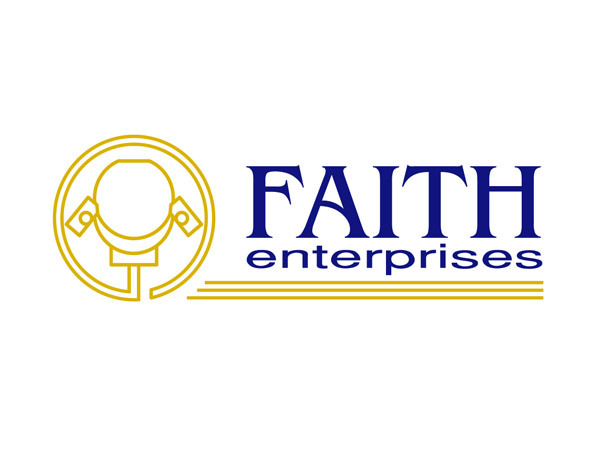 In 2007, Faith Enterprises received an order from an Asian wafer foundry to build a 300mm Wafer Transfer system. What made this application extremely unique was the fact that the wafers must be transferred between a 25-slot cassette and two 13-slot cassettes...while submerged underwater. This is just one example of the creative engineering that allows us to offer solutions to our customers most challenging requirements. No other company in the world has supplied wet process automation as long as we have. As early as 1986, we built our first custom automated transfer system for integration into an OEM’s wet process tool. Ever since, this has been a key part of our business and we have supplied these products continuously to multiple OEM’s. This is a testament to the quality of our products and the integrity of our company.